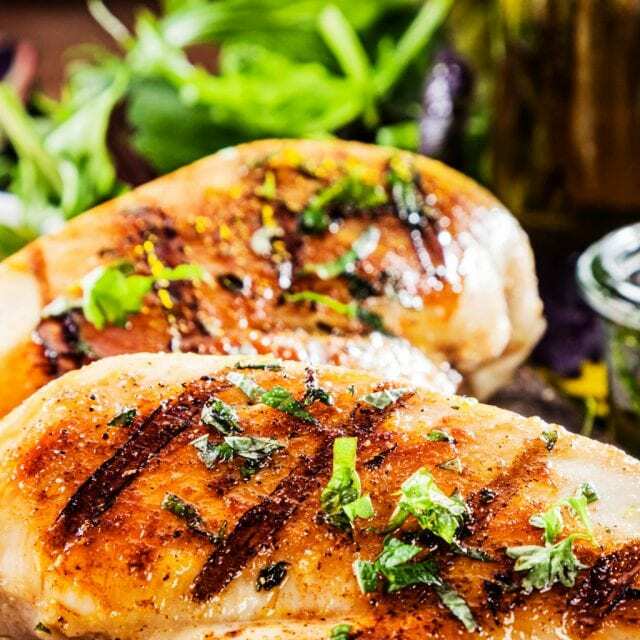 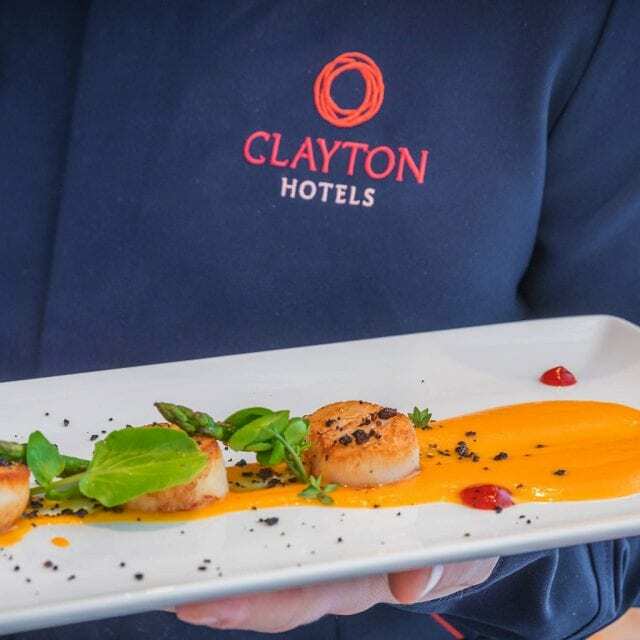 Clayton Hotel Cardiff Lane offers a great selection of fresh dining options right in Dublin City centre. 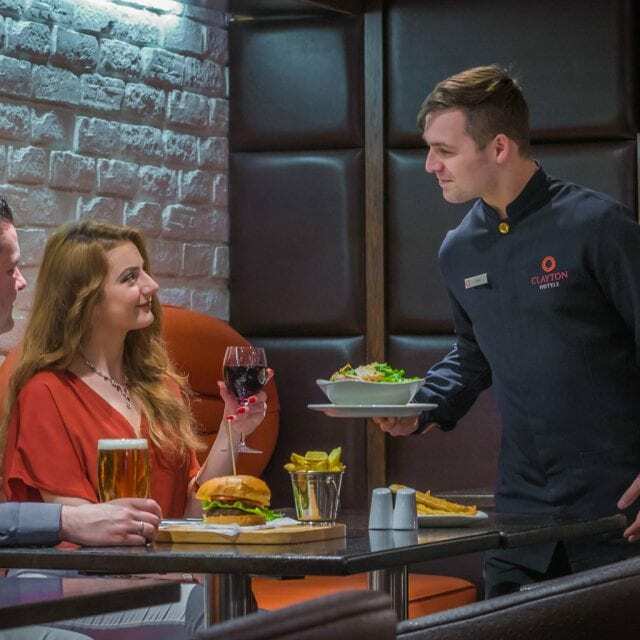 The hotel bar & restaurant is perfect for dinner and drinks before your show at the Bord Gais Energy Theatre, your concert at the 3 Arena or that match you’re going to. 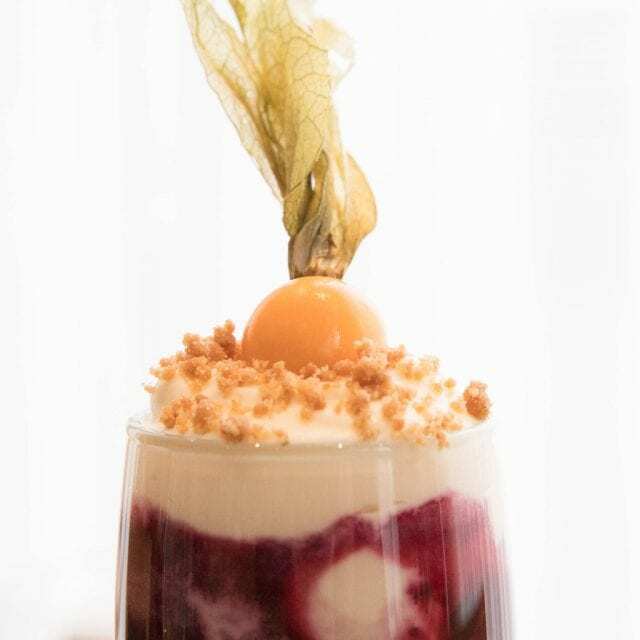 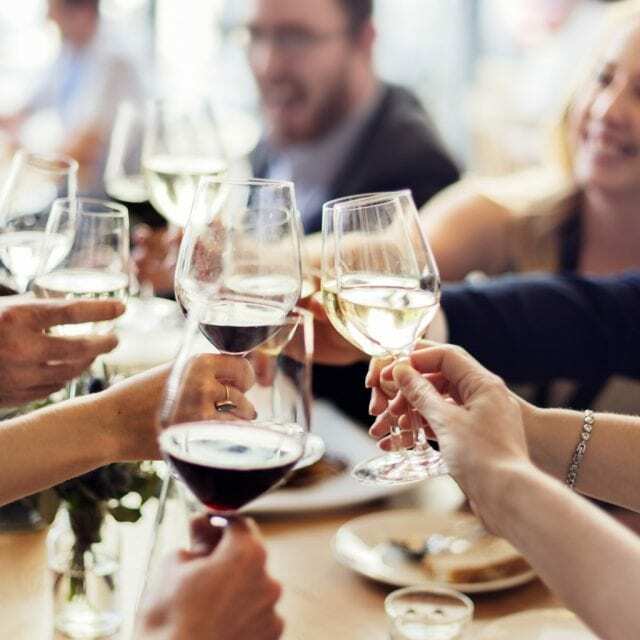 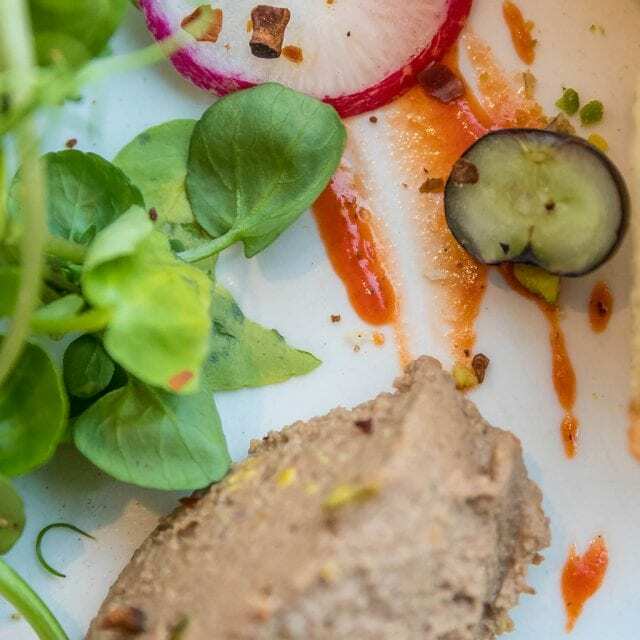 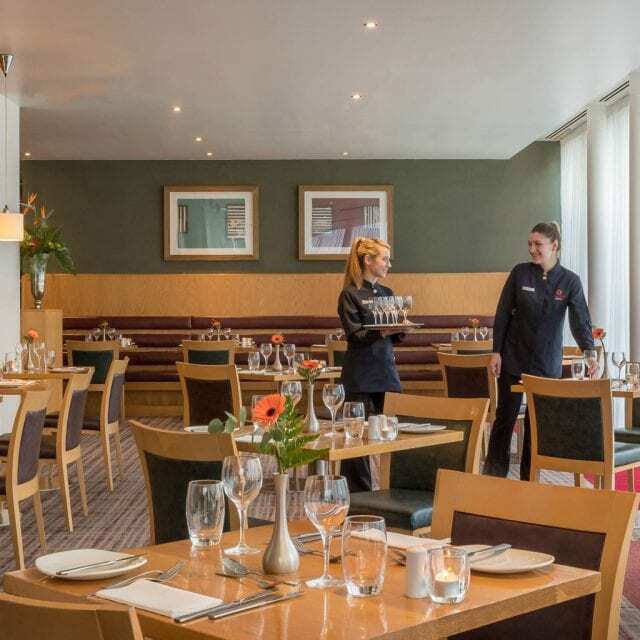 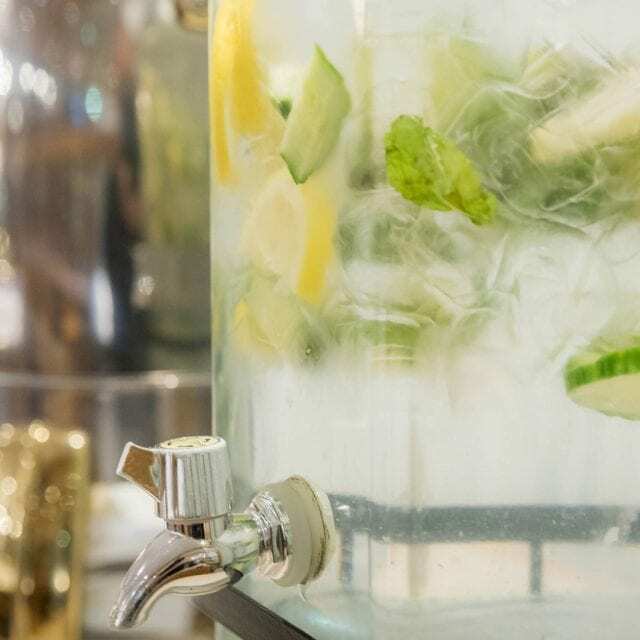 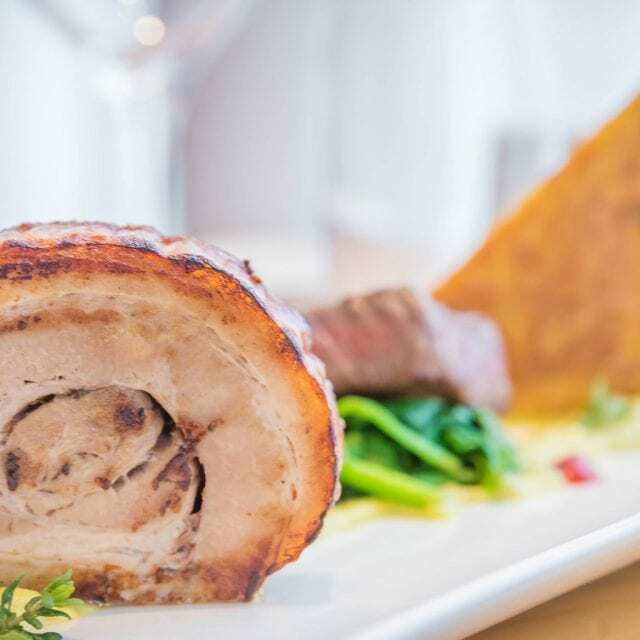 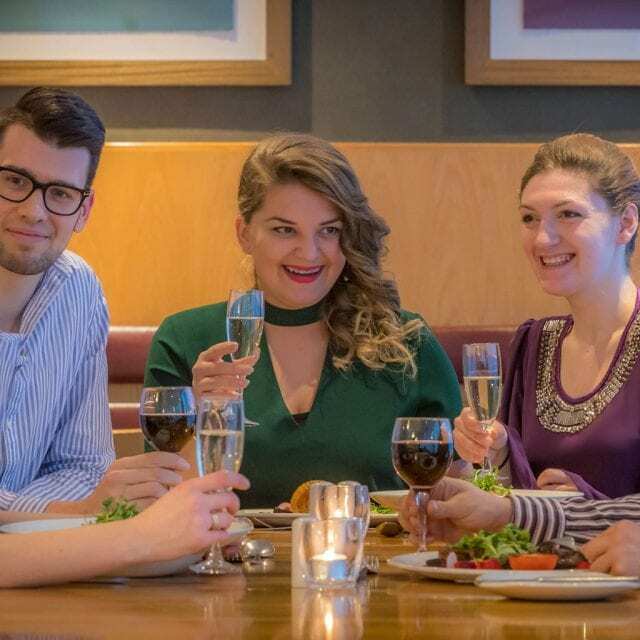 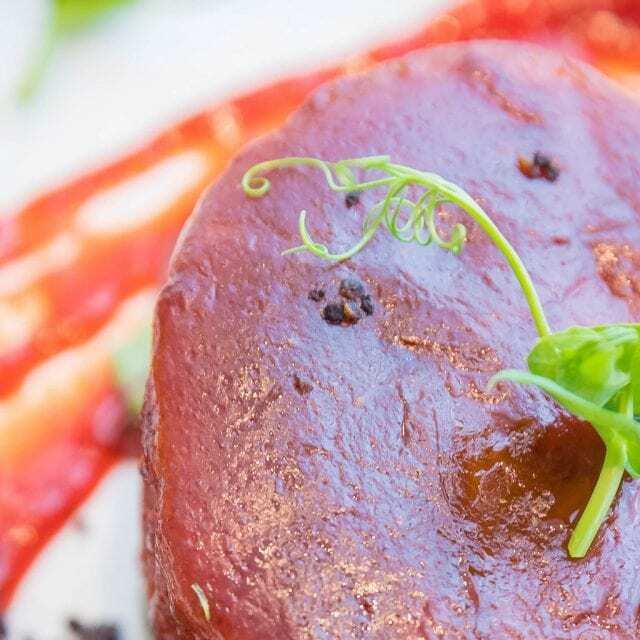 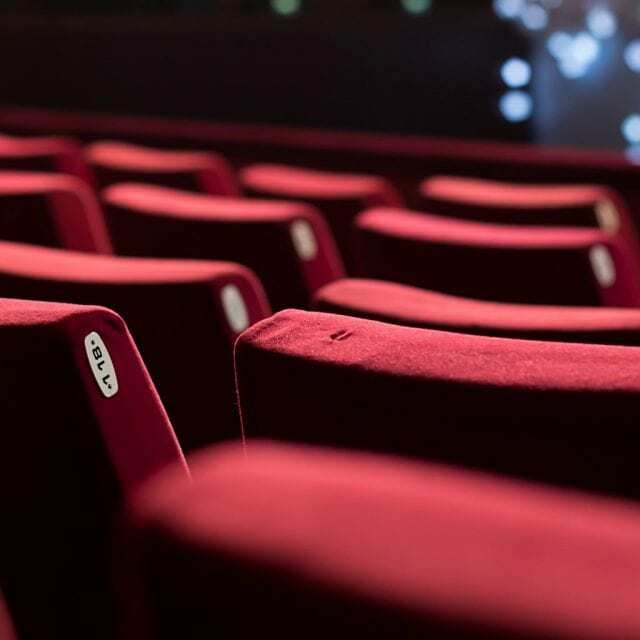 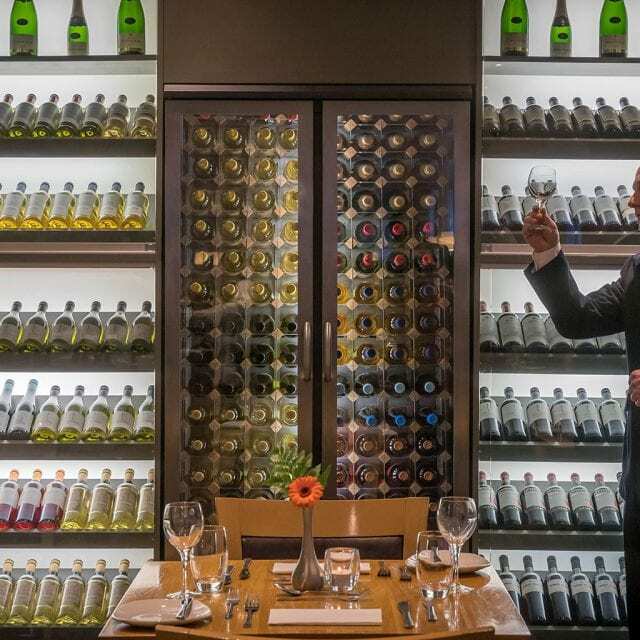 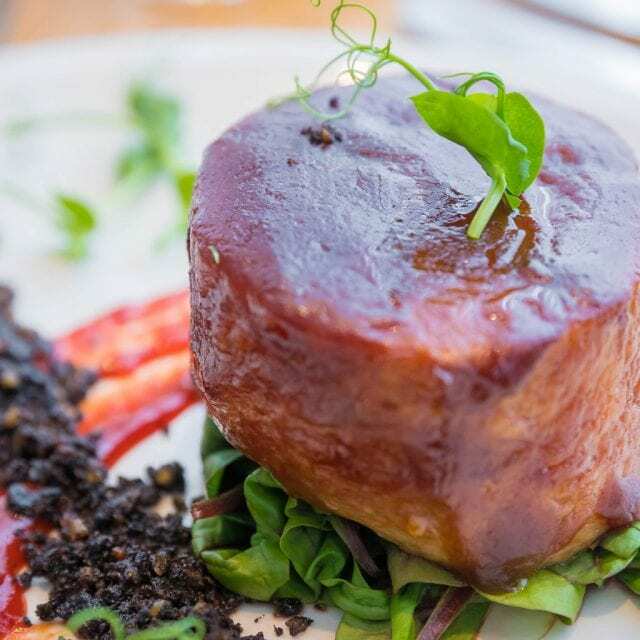 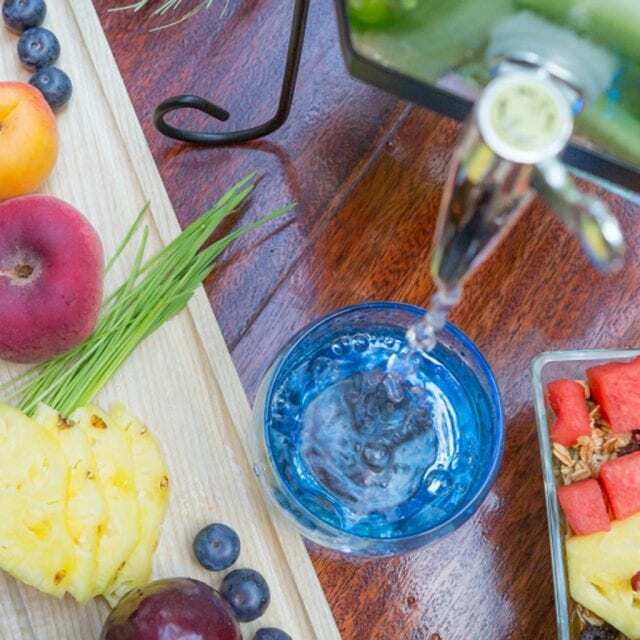 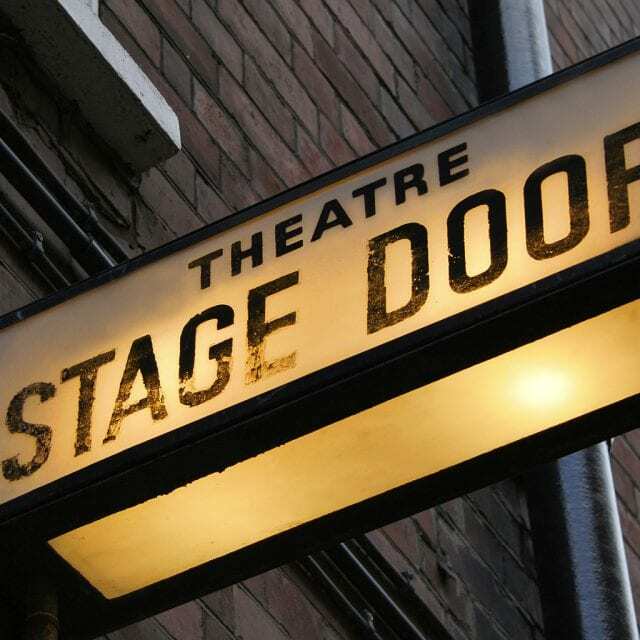 Whether you are looking for a special theatre and accommodation offer in Dublin or just looking for the perfect pre-theatre dinner near Bord Gais Energy Theatre, Stir Restaurant at Clayton Hotel Cardiff Lane is the ideal choice. 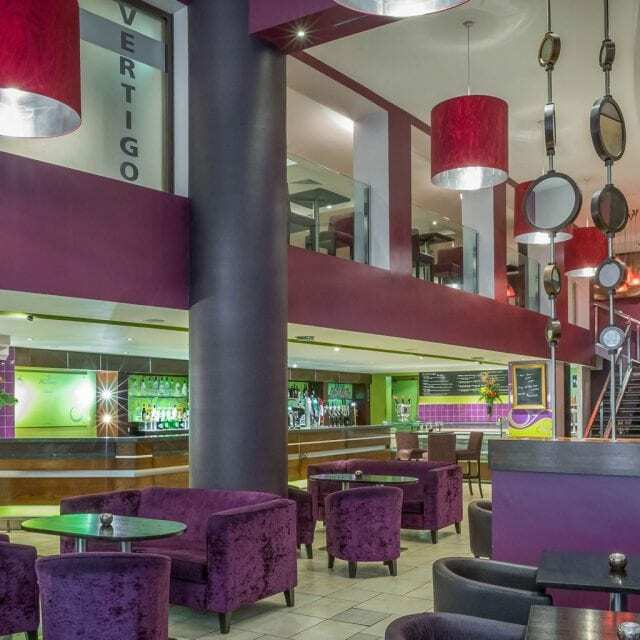 One of the best located bars in Dublin City centre for theatre goers to the Bord Gais and concert goers to the 3arena. 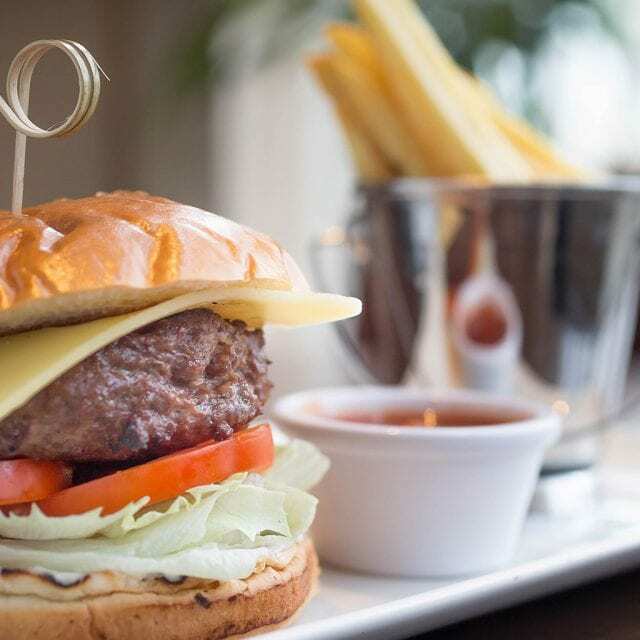 Enjoy your pre-show cocktails or catch the game at the weekend with a burger and and beer. 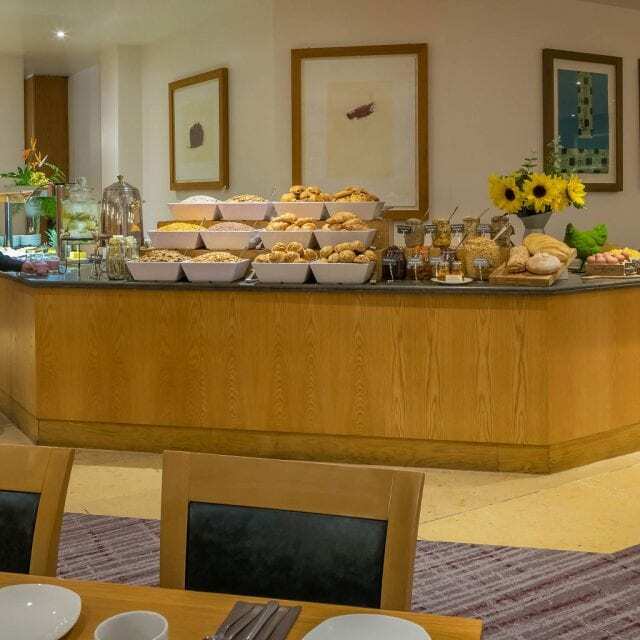 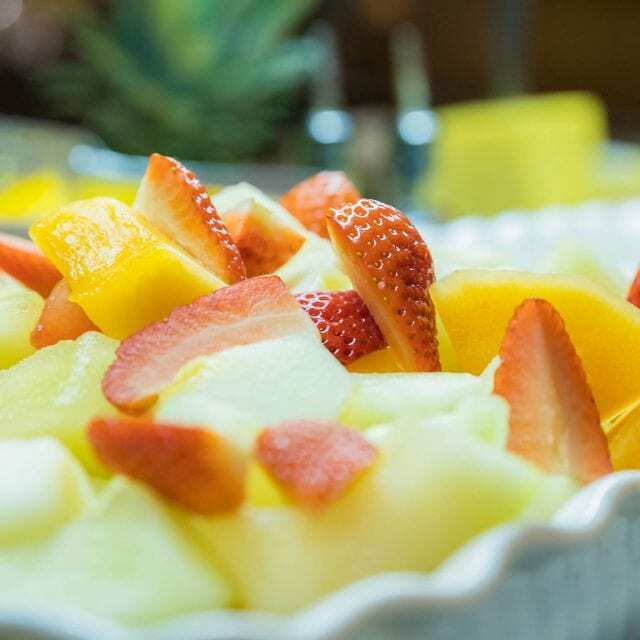 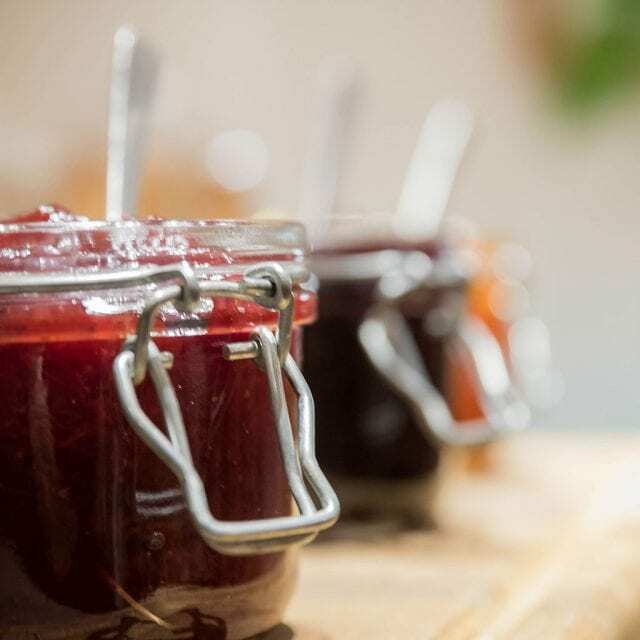 Our Hotel is the best place to get breakfast in Dublin City Centre, serving both an Irish and continental style breakfast buffet. 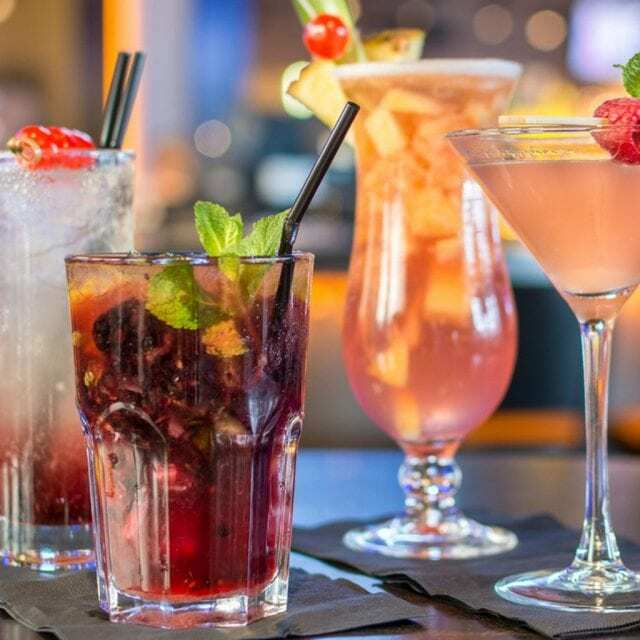 Choose from a selection of tasty options. 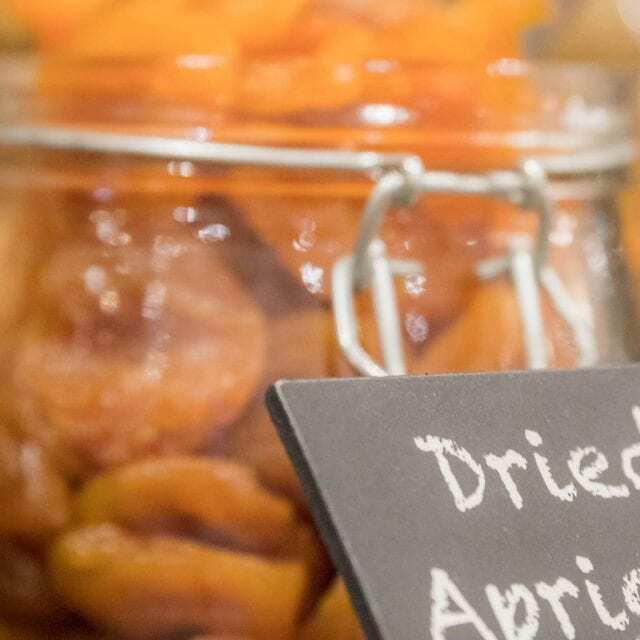 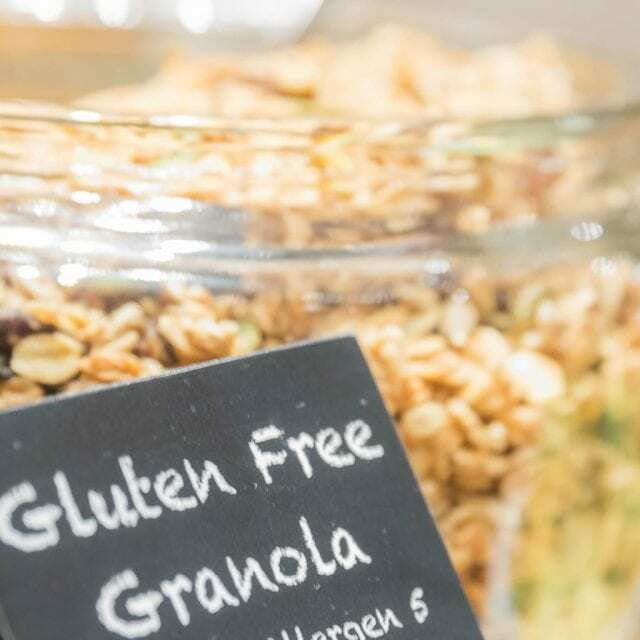 Healthy options such as thick Greek yogurt and homemade muesli are available. 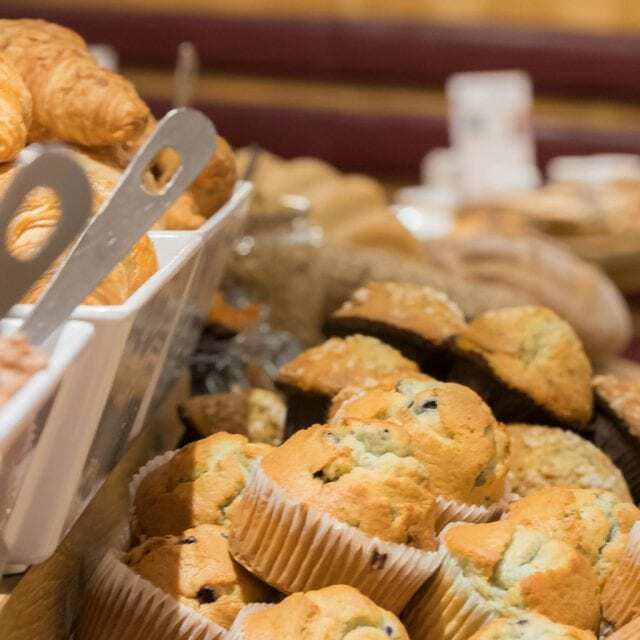 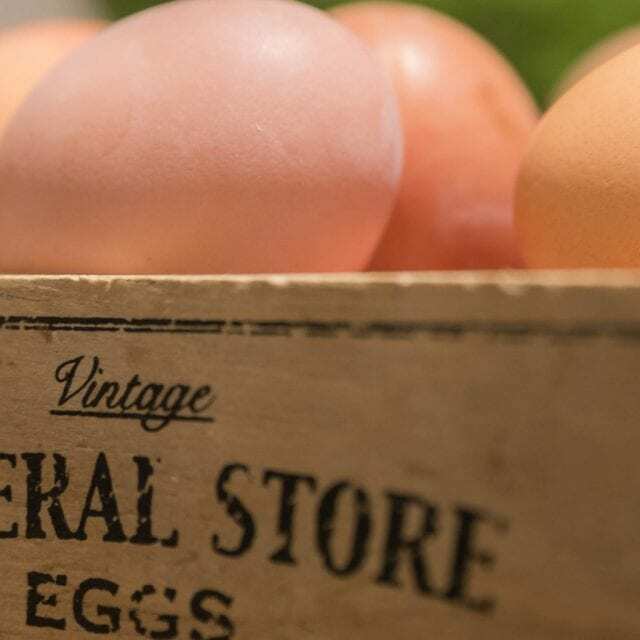 We also provide customers with a gluten free breakfast. 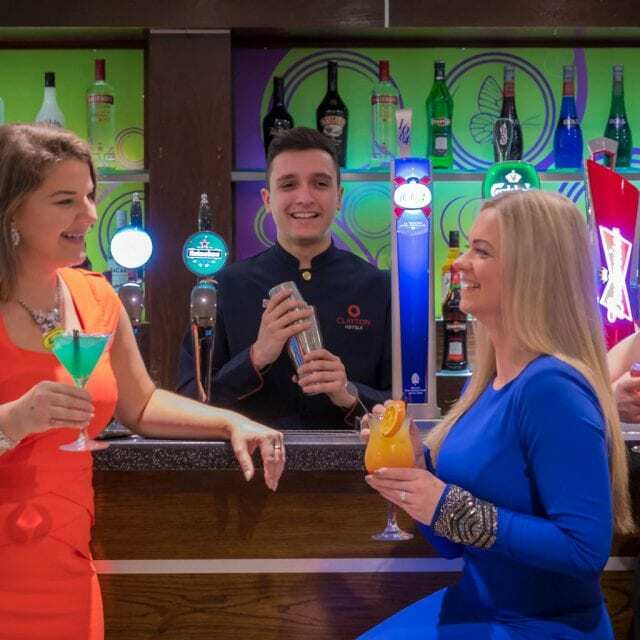 If you are organising a christening, communion, confirmation, wedding, birthday or retirement party, Clayton Hotel Cardiff Lane in Dublin City Centre is the perfect venue for hosting your event. 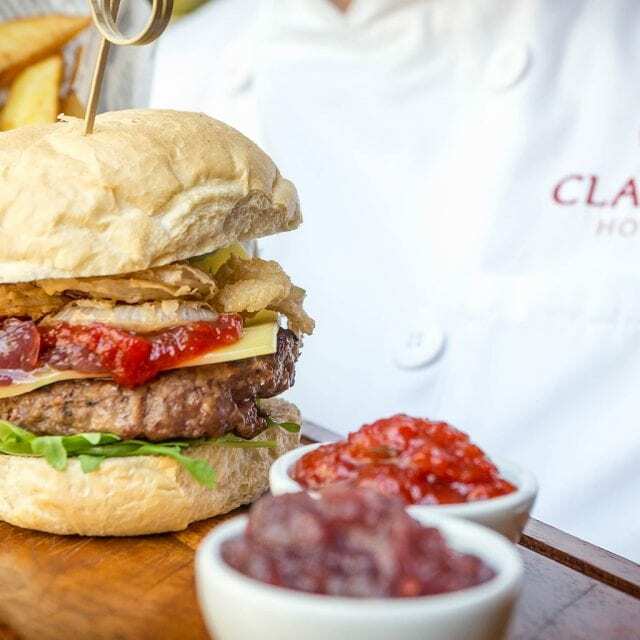 Clayton Hotel Cardiff Lane is chillin’ and grillin’ every summer. 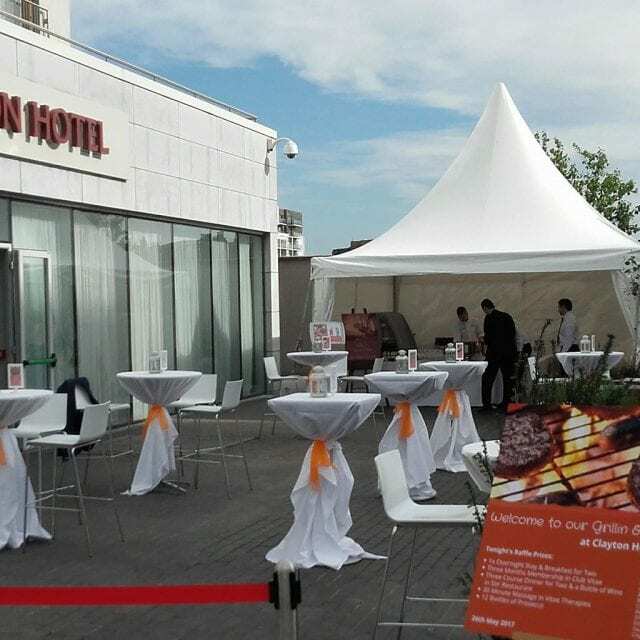 Enjoy a delicious BBQ in the summer sun in Whitaker Square located just behind the hotel. 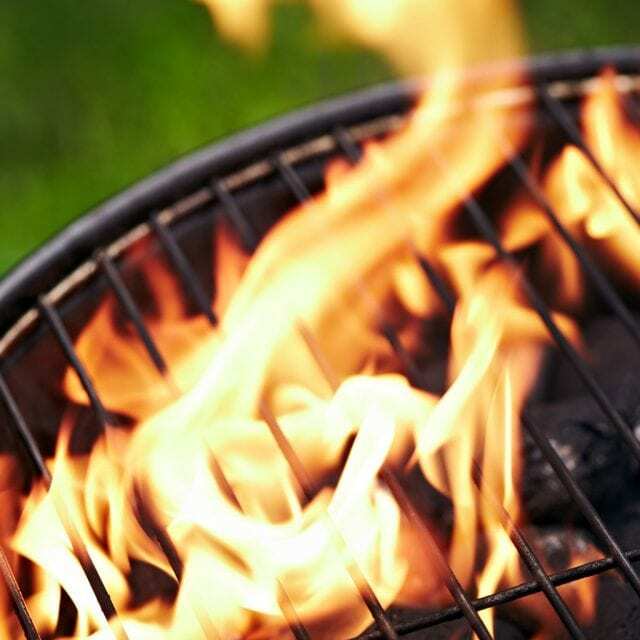 Private and shared BBQ nights are available through June, July, August and September.